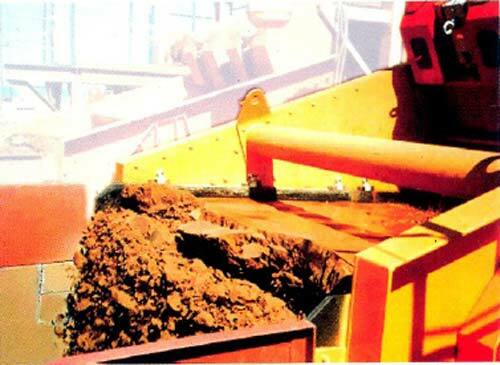 Dewatering Screens are used for separation of solids from liquids. Best results are achieved with screens which are slightly inclined so that the mass of solids can accumulate and build up. As adjustable discharge plate allows for fine-tuning. A high frequency of vibration increases efficiency of sizing and dewatering.